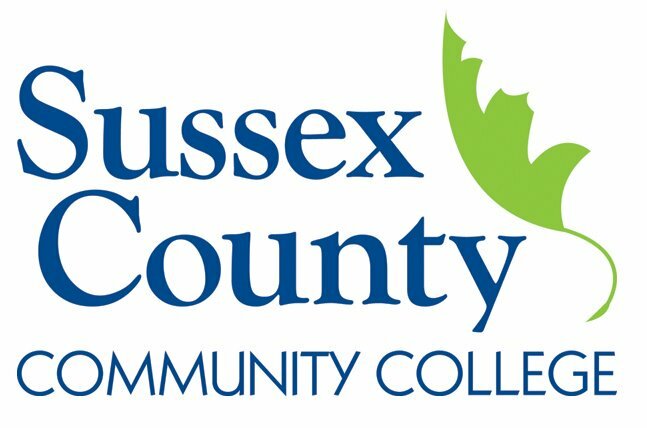 NEWTON, NJ – Registration for new and transfer students for the winterim and spring semester 2015 at Sussex County Community College (SCCC) kicks off on Monday, December 1. Students must come in and register in person. Prospective students can apply online and view courses offerings online at my.sussex.edu/ics for a full listing. Visiting students from other 4-year colleges have the option of registering online and can contact admissions@sussex.edu for more information. SCCC announced two new degree programs that started in the fall 2014 semester; Engineering Science Option and Social Media Marketing Option. Along with these two new degrees, SCCC will roll out new degree programs in the fall semester of 2015. SCCC also holds many articulation agreements with four-year colleges and universities that allow students to transition with ease when they transfer to these institutions. These partnerships become a binding agreement between SCCC and the four-year colleges. The agreements outline specific courses and letter grades completed at the community college that will transfer to the specific college or university. SCCC currently has many articulation agreements with 4-year colleges in New Jersey. For those students looking to take a course in only 7 ½ weeks, a new Focused Study Program is available for the spring semester. These courses enable students to enhance their learning by studying only one or two subjects at a time offered at convenient times during the semester. The winterim and spring schedules are posted online at sussex.edu and in the student portal (my.sussex.edu). The winterim semester at SCCC runs from January 5 to January 21 and the spring semester runs from January 26 to May 15. Registration for both semesters continues until the start of classes but students are encouraged to register early as many courses fill fast. SCCC College Counselors help new students walk through the registration process. The Counseling and Advising Center is open Monday through Thursday from 8:00 a.m. to 6:30 p.m. and Fridays from 8:00 a.m. to 5:00 p.m. For more information on how to get started, contact the SCCC Counseling and Advising Center at 973.300.2207.